I love reading about how Victoria survive her life when she was young until she gets older. Definitely a heart warming story and I highly recommend this to all my friends. 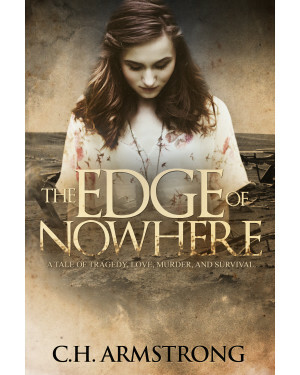 The Edge of Nowhere gives a riveting portrayal of how quickly one’s position in life can change. It demonstrates the choices made by people in desperate situations. It will leave you pondering how you might react under desperate circumstances.